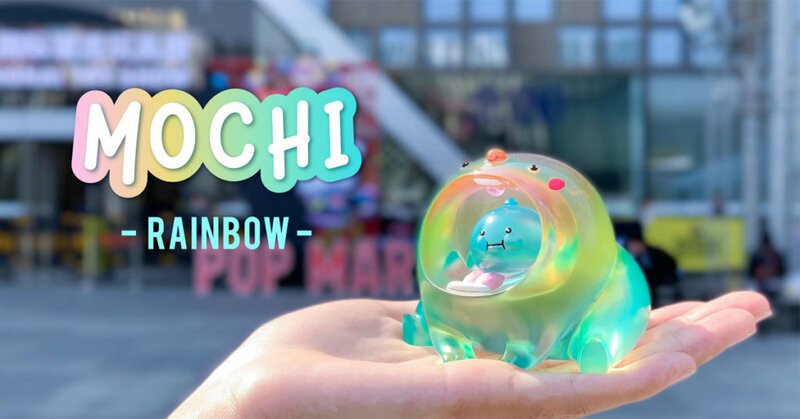 Meet MOCHI – Rainbow…….The one that got away, MUPA Toys hit us up with his exclusive Rainbow MOCHI but with the time difference, we were sleeping beauty, Ha. 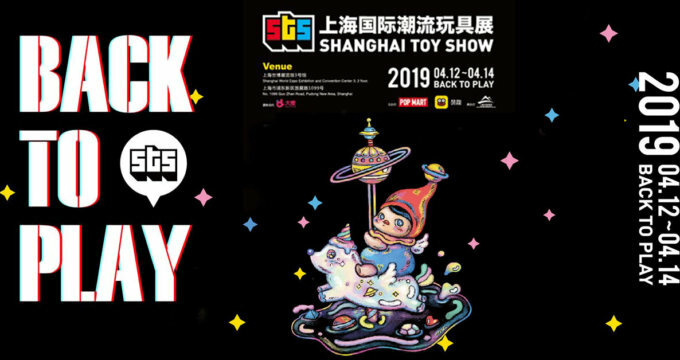 Sadly the lotto has just finished and this STS exclusive has now vanished T_T. We thought Rainbow MOCHI is too nice to not show you all, so without further ado, MUPA Toys presents MOCHI – Rainbow! So now the good news, If you are heading to Thailand Toy Expo, MUPA Toys will be releasing MORE MOCHI and hopefully more like this cute little rainbow.